At Hannah the Runner we truly believe that running is for everyone. 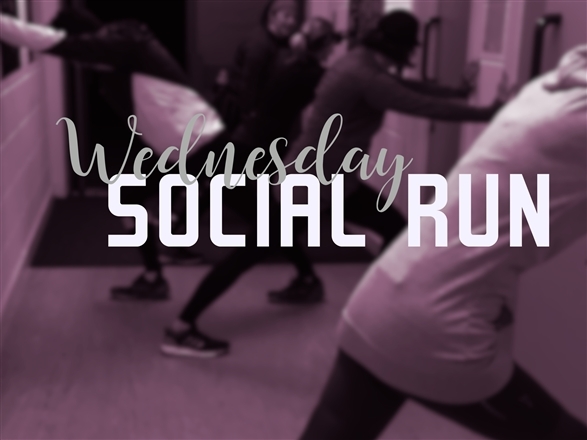 With this in mind we offer group sessions for everyone from absolute beginner to returning runners, people looking for a gentle run to those seeking serious training, strength and technique sessions to fun running games. We have supported more than 200 people to start running through our Couch to 5K programme. New beginners courses start throughout the year. The next ones begin in January. 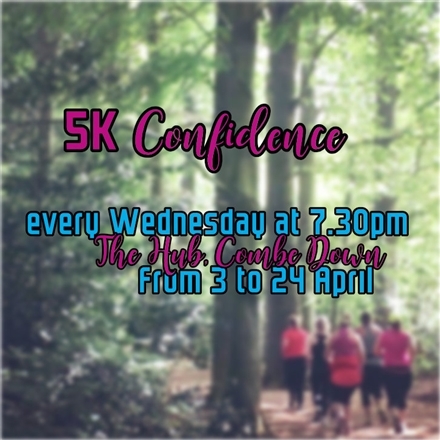 If you've recently finished a beginners course then try some 5K Confidence sessions or come along to a Social Run. 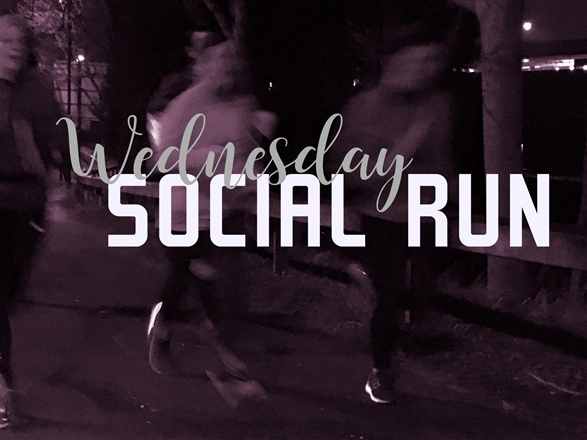 Social Runs are around 6km and may include small hills, but nothing terrifying, we promise! 5K confidence runs are 5K in distance and as flat as we can (this is Bath after all). For those who are ready for the next step 5K to 10K is an 8 week course which gradually increases your distance. 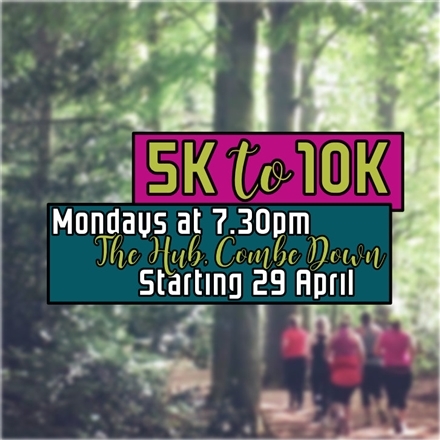 Or to push yourself a bit further we have the Run Your Best 10K 8 week course which takes you from 5 to 10K with the added challenge of interval training and hill repeats! 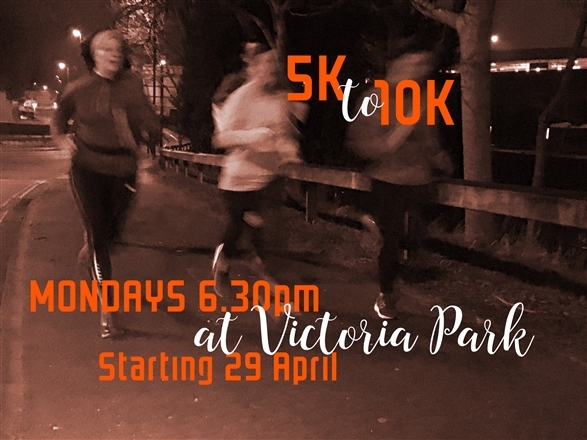 And if you're already running 10K or more, our 10K Improvers courses are for you. 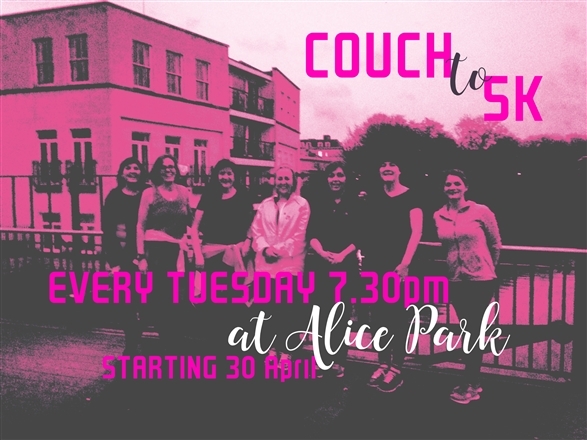 The 8 week programme. will challenge you with interval training. 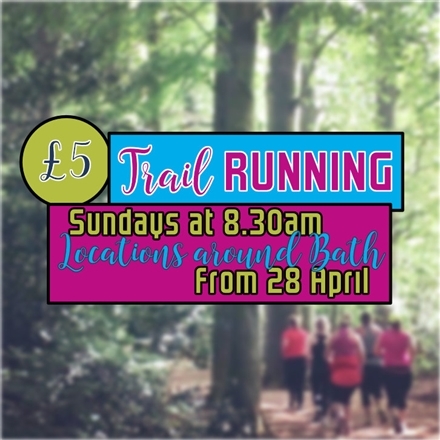 Plus Sunday Trail Runs and Wednesday Long Social Runs are coming soon! 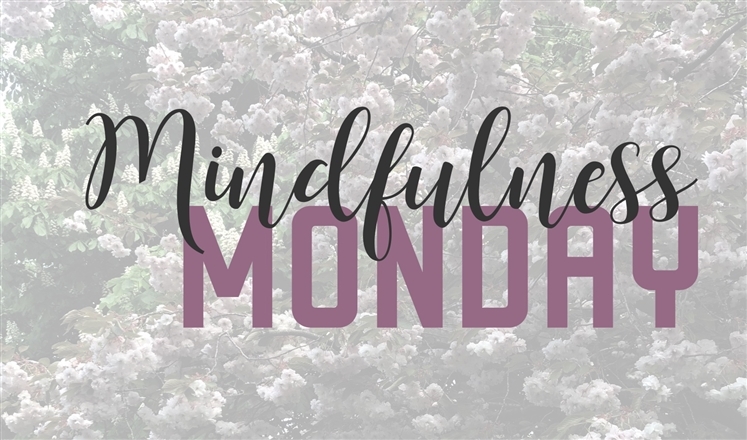 Private 1-2-1 and small group coaching available - get in touch for more details. 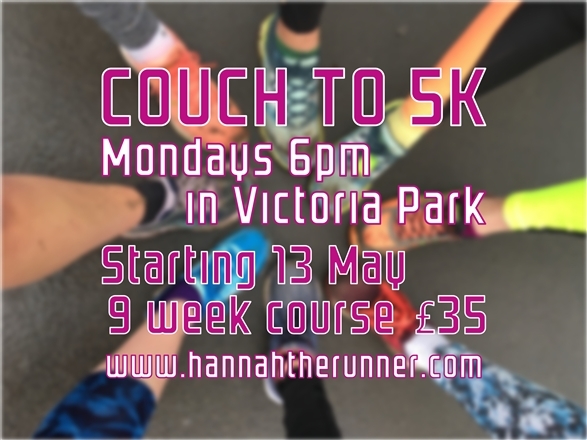 Want to become a run leader? © 2017 RunTogether ® ™ and England Athletics.